Women whose bodies don't produce sufficient amounts of progesterone may reach to progesterone replacement for help. Continue reading to learn about progesterone replacement therapy so that you can best decide how to address this hormonal imbalance. Progesterone replacement therapy is a type of hormone replacement therapy (HRT) that introduces external progesterone into a woman's body. Progesterone hormone replacement is recommended alongside estrogen replacement therapy to “oppose estrogen” - and its endometrial-building effects - in women who still have their uteruses. Moreover, progesterone-only HRT delivers reprieve from symptoms like hot flashes, vaginal dryness, low libido, depressed mood, sleeping problems, weight gain, fatigue, and more. Natural progesterone replacement therapy. Also known as bioidentical progesterone, “natural” progesterone is created from chemical compounds extracted from soybeans or wild yam. These compounds need to be passed through lengthy processing to be able to be used by women. Synthetic progesterone replacement therapy. Synthetic progesterone hormones, also known as progestins, are artificially created in laboratories to be structurally identical to human progesterone. Women who undergo progesterone hormone therapy should work hand in hand with their trusted healthcare professional throughout the process so as to personalize their treatment plans, beginning with the lowest dose necessary and raising doses if needed. Furthermore, talk with your doctor about the use of compounded HRT, during which progesterone is mixed with other reproductive hormones based on a woman's symptoms and preferences. 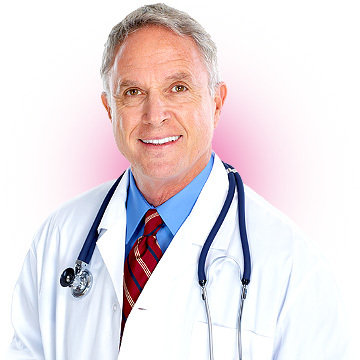 Other hormones used generally are estrogen or testosterone. 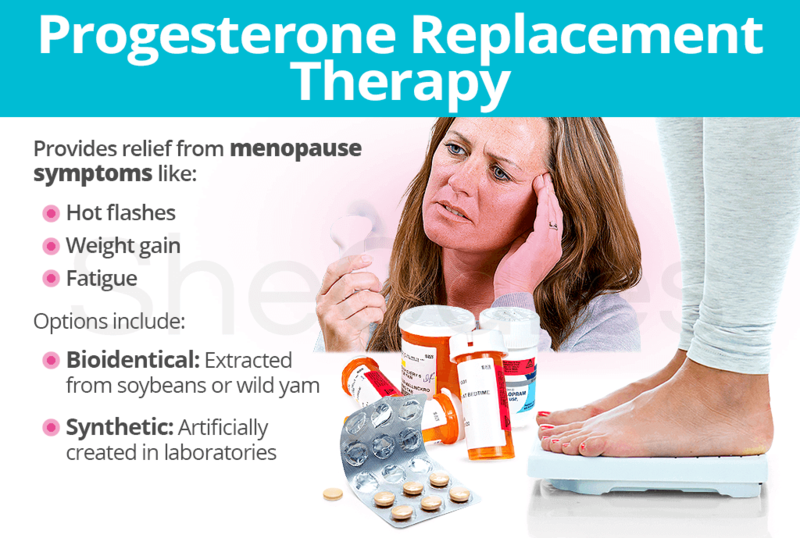 However, to fully comprehend the scope of taking external hormones, continue reading about the side effects of progesterone replacement therapy before deciding if this is the path you want to go on for ultimate relief.